Move Right In To This Large, Sunny Jr-4 2 Bedroom Co-Op With Gorgeous Views Of Trees, Open Space, Manhattan Skyline, And Glorious Sunsets! 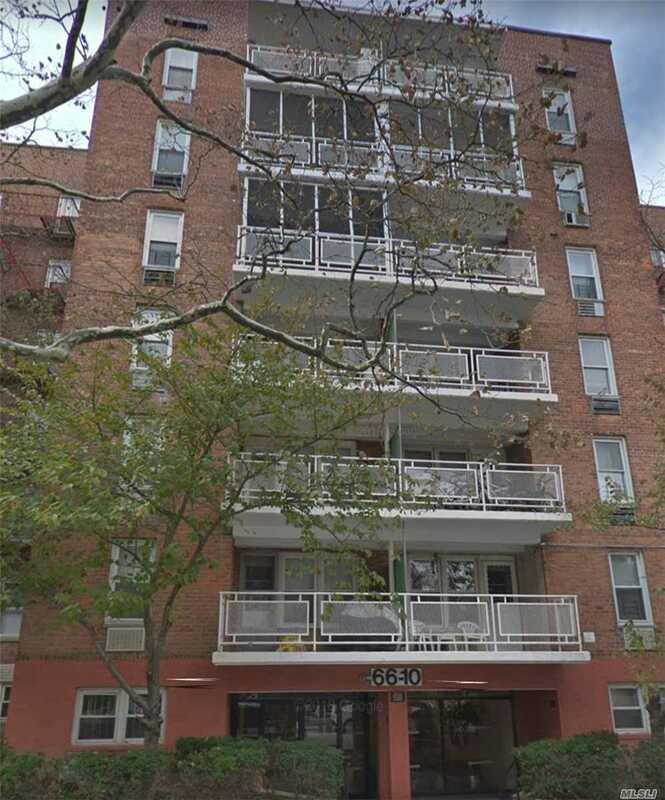 A Quiet Residential Area On The Border Of Forest Hills And Rego Park. Just A Short Walk To Local (G, R & V) And Express (E&F) Trains; Lirr; Local (Q23) And Express (Qm12 & Qm42) Buses, Movies, Forest Hills Stadium, Restaurants, Supermarkets, And Dozens Of Specialty Stores, Laundry On Lobby Level.